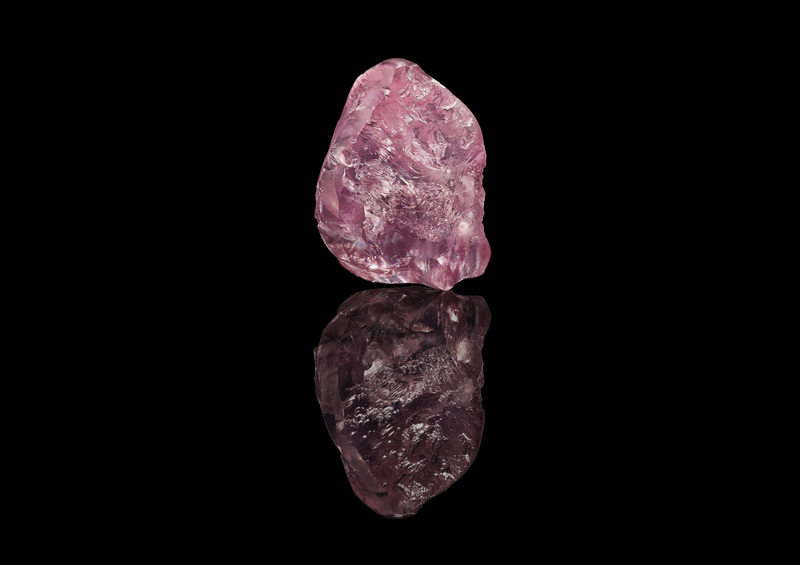 The incredibly rare 13.33ct pink diamond was unearthed at the Letšeng mine in Lesotho, Africa, by miner Gem Diamonds in February. The Letšeng mine is famed for its high yield of very valuable – and large – rough diamonds. 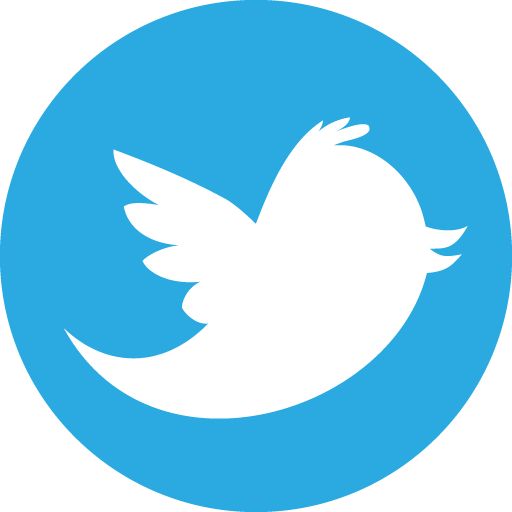 Other famous diamonds to have emerged from this mine include the 910ct Lesotho legend, the world’s fifth-largest white diamond, and the 550ct Letšeng Star, the second-largest white diamond to be recovered from the mine. 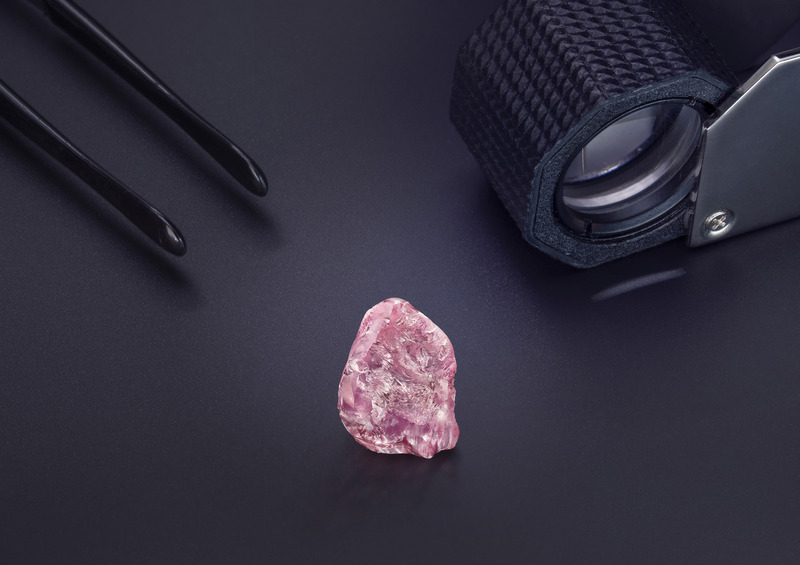 While the diamonds to emerge from Letšeng consistently achieve the highest price per carat of any rough diamonds in the world, Graff has set a new record with the acquisition of the 13.33ct pink diamond. The stone, which has since been named the Graff Lesotho Pink, was purchased by Graff for US$8.75 million (£6.65 million), making it the most expensive diamond – on a dollar-per-carat basis – to ever have emerged from the mine. This latest acquisition from Letšeng is one of a string of big-diamond wins for Graff from the Gem Diamonds mine. In 2006, the 603ct Lesotho Promise rough diamond made its way to the surface. 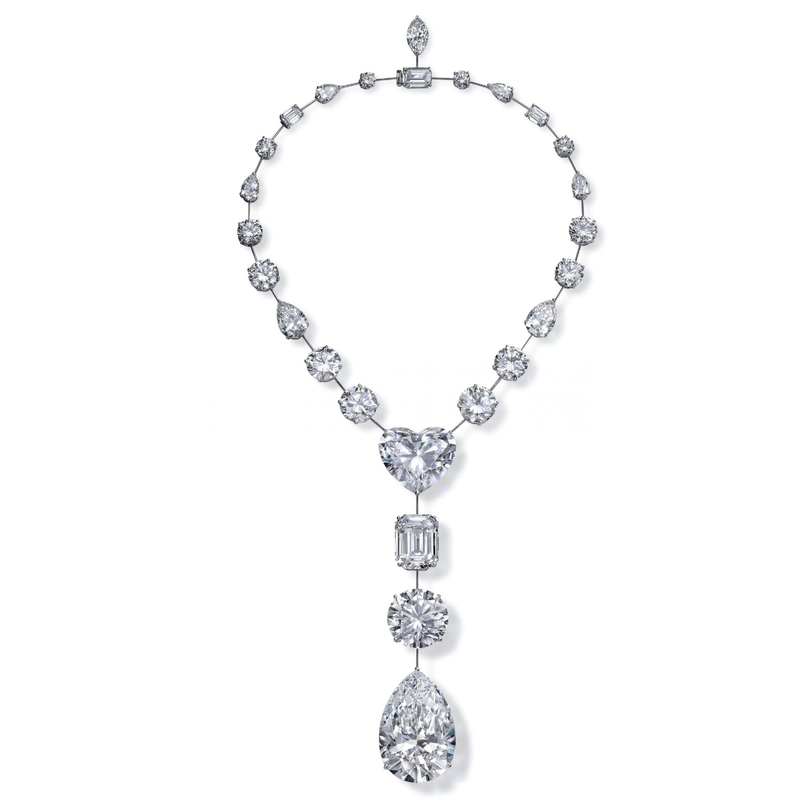 It was bought by Graff for US$12.4 million and transformed into 26 D flawless and internally flawless diamonds of various cuts, the largest of which was a 76ct pear shape, all used to make a single necklace. 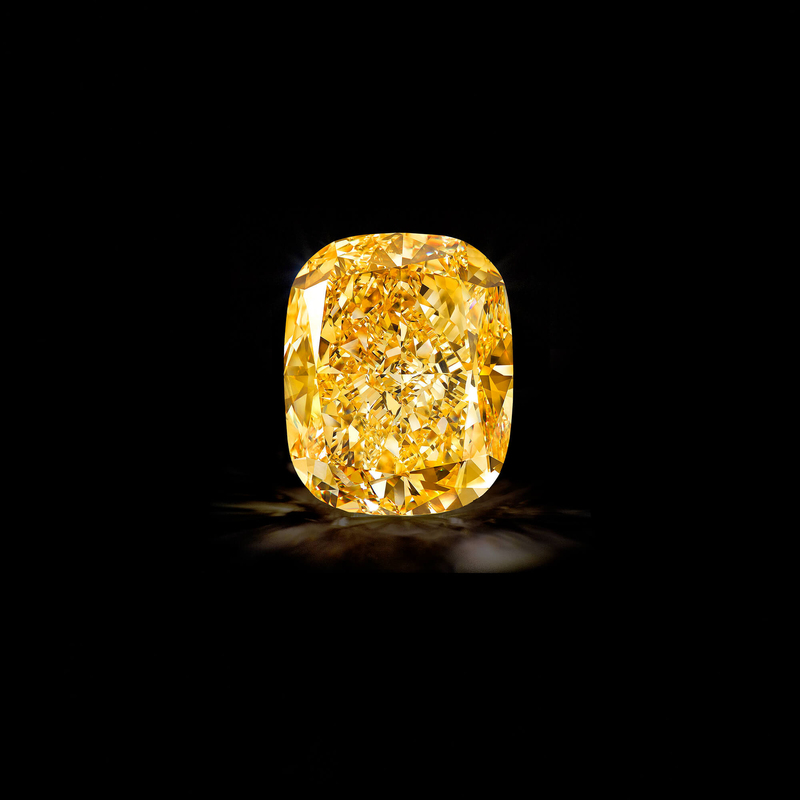 Graff set a 132ct yellow diamond, known as The Golden Empress, into a necklace that was adorned with 30 other cushion-cut yellow diamonds. 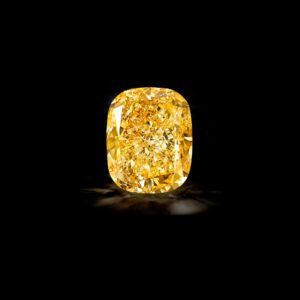 The Golden Empress diamond was cut from a 299ct rough discovered at Letšeng in 2014, which also produced eight other yellow diamonds. 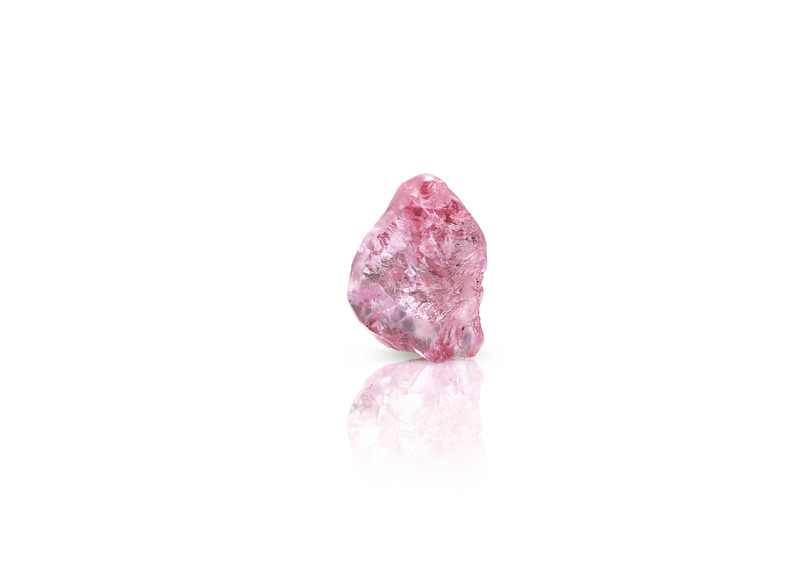 The Letšeng Destiny was a 314ct rough diamond unearthed in 2015. The following year, it yielded a 105ct pear-shaped D colour flawless diamond called the Graff Vendôme, making it the largest cut and polished diamond of its kind in Graff’s history. 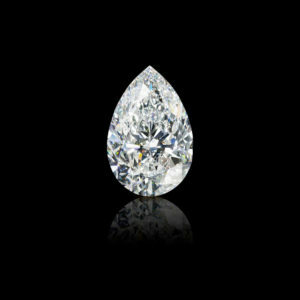 A further 12 smaller D colour diamonds were also cut from the rough, taking the total polished carat weight recovered from the Letšeng Destiny to 164cts. 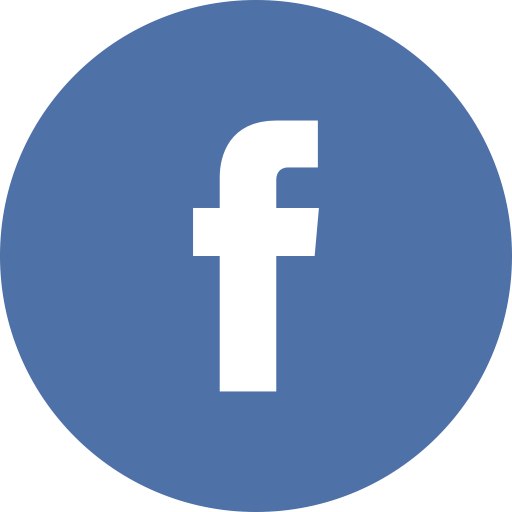 Later that same year, in 2015, the 375ct Letšeng Dynasty rough diamond was found. Graff bought the diamond for US$19.3 million. In total, this large rough made 23 polished diamonds, but the star of the collection was Venus, an 118ct heart-shaped D flawless diamond. 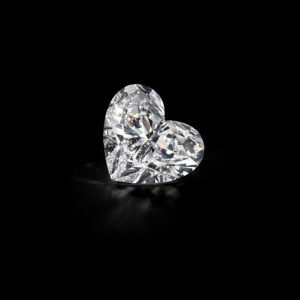 It was the largest diamond of its kind in the world.